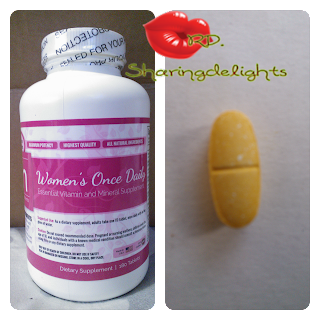 Sharingdelights: Trusted Nutrients, best kick start to a healthy body. Trusted Nutrients was so kind to send me 3 bottles for me to review and share with my readers, I agreed to review the following products; Green Coffee Bean Extract, Men's Daily Complete - Essential Multivitamin with Mega Dose and Women's Once Daily - Essential Vitamin and Mineral Supplement’s. Their products are all natural, their capsules are made of vegetable cellulose, and they don’t use any fillers or binders or artificial ingredients. They offer only the highest quality, all natural, pure ingredients as recommended by the medical community. 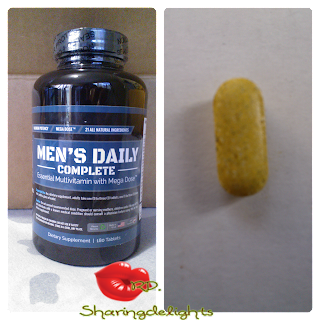 They carefully formulate and distribute the best vitamins, minerals, fat burners and appetite suppressants made in the USA. Trusted Nutrients has excellent customers service and offer the best quality products. 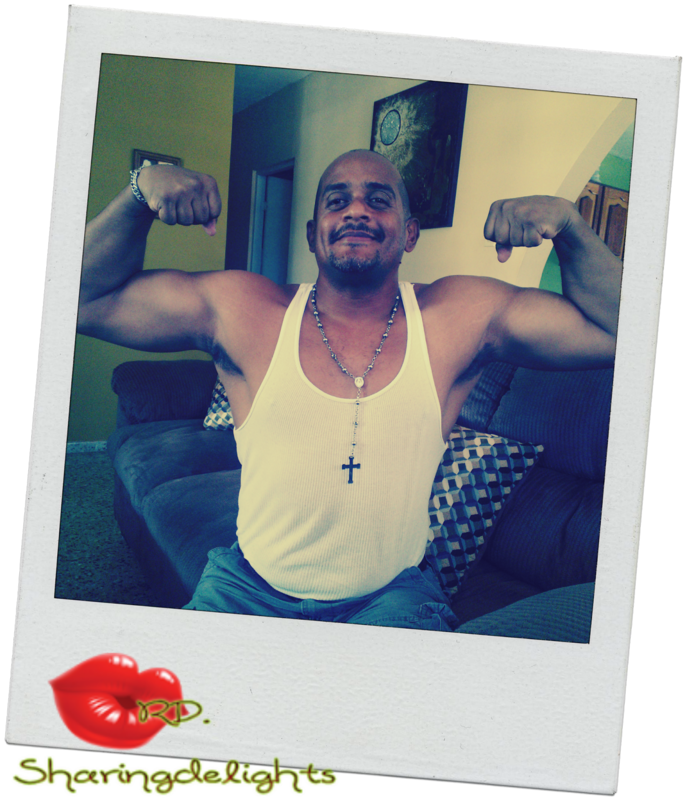 I'm looking forward in achieving the results I am looking with Trusted Nutrients and healthy balance diet. Each bottle is packed with our extra strength 800mg veggie capsules. As a non-stimulant, with less than 5% caffeine, you can burn fat, lose weight, eat less, feel fuller, and increase energy without any "jitters." Ingredients are as recommended by doctors worldwide with the key component: 50% Chlorogenic Acid. 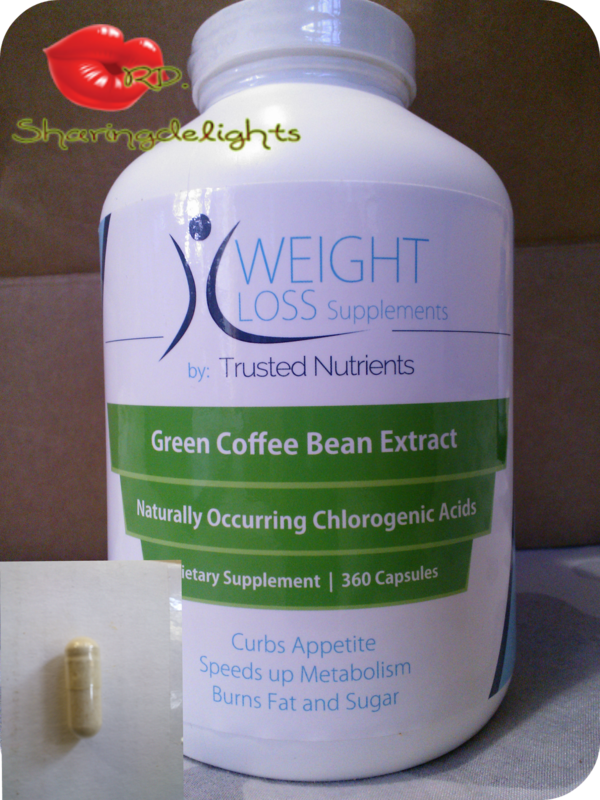 The Chlorogenic Acid is what causes the fat burning and weight loss, not caffeine. The process is really a triple threat. First, it reduces the flow of glucose (sugar), into the body, second, it burns fat, and third, it increases the metabolism. I’m in my mid 40’s and very self-conscious about my weight, on top of this I had put on about 24 lbs. Its been two weeks since I started the Green Tea pills and I have felt great and it has helped me curb my appetite a lot. I even stop taking naps which I was known for having in the past. I have drop a couple pounds, up to 8 lbs, I feel more energetic with the help of the Women's Once Daily - Essential Vitamin and Mineral Supplement in combination with the Green Coffee Bean Extract pills. Trusted Nutrients Women's Once Daily - Essential Vitamin and Mineral Supplement is that product. Each tablet is a combination of all the usual multivitamin ingredients, plus much more. There is the Women’s Nourishing Blend – plants and herbs proven over centuries to help ease the symptoms of PMS and menopause by regulating estrogen, and to fight aging by promoting cellular regeneration. This essential multivitamin contains virtually every essential vitamin and mineral the body needs to function at peak performance. B-complex vitamins,Vitamin D,Other benefits include a boost to the immune system, improved muscle recovery, improved memory and concentration. My husband agreed to try the men's Daily Complete and it has been two weeks and he has seen great results. He has his own exercise regimen and has lacked the energy in the past, since he has been taking the Essential Multivitamins his energy has increased and he also feels more focused. All he takes is one pill every morning and keeps a high protein diet which helps him burn and increase muscle mass. I highly recommend this Trusted Nutrients and through my experience with their products I can say I will be using their products for a long time. I invite you all to check their website and facebook page for more information or purchases. Now to the best part of my review, Trusted Nutrients has been gracious enough and has offer to give 5 readers two bottles of 1-30 capsule Garcinia Cambogia and 1-30 capsule raspberry ketones. This is great! and I know we will be needing them after the Holidays, and its the perfect solution to start a new resolution for the new year, get Fit and healthy with Trusted Nutrients! *Disclosure: I received this product in exchange for a review. All opinions expressed are my own and I was not paid or influenced in any way. I hope I win!!!!! I need to lose those lbs I'm gonna gain in winter time!